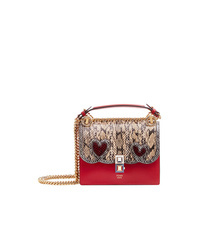 Gucci Small Padlock Genuine Python Shoulder Bag $2,700 Free US shipping AND returns! 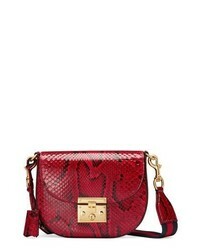 Gucci Medium Padlock Genuine Python Shoulder Bag $3,700 Free US shipping AND returns! 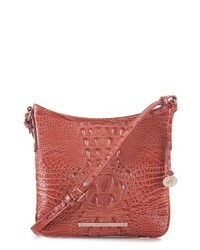 Brahmin Jody Crossbody Bag $185 Free US shipping AND returns! 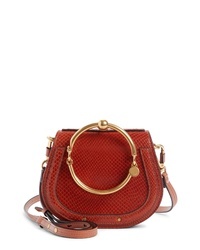 Chloé Small Nile Bracelet Snake Embossed Leather Crossbody Bag $1,950 Free US shipping AND returns! 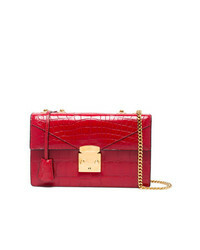 Gucci Medium Padlock $3,700 Free US shipping AND returns! 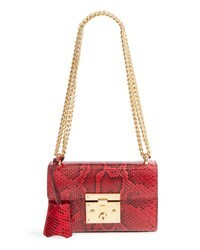 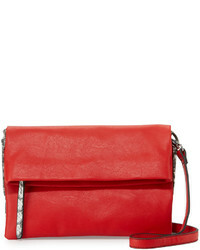 Rula Galayini Mini Amelie Python Embossed Bag $918 Free US Shipping! 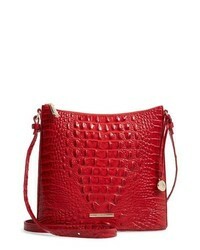 Stalvey Cerise Red 25 Alligator Shoulder Bag $15,157 Free US Shipping! 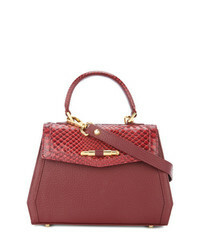 Fendi Kan I Shoulder Bag $2,583 Free US Shipping!